Lathrop is located alongside Interstate 5, one of the major freeways in California. It is in the middle of becoming Northern California’s fastest thriving and broad master planned community. 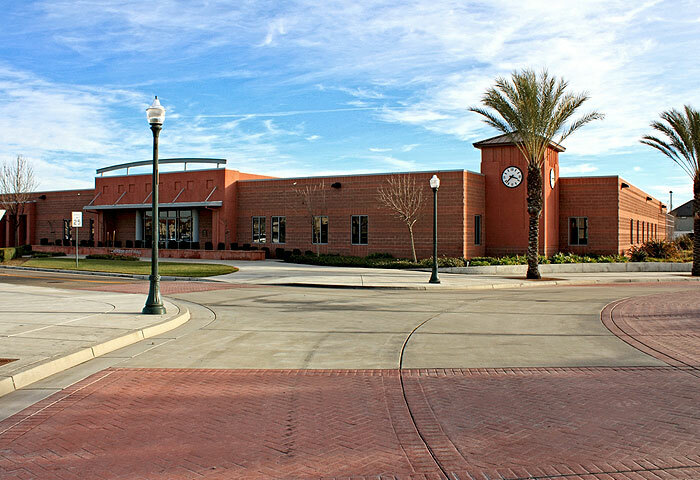 This city is strategically located between Stockton, Modesto, and Tracy, all within a 20 mile radius. Lathrop has instituted a stability between quality living and growth, which carefully retained through long term planning and financial responsibility. The current retail, professional, residential developments will continue to expand upon with more developments in the future.